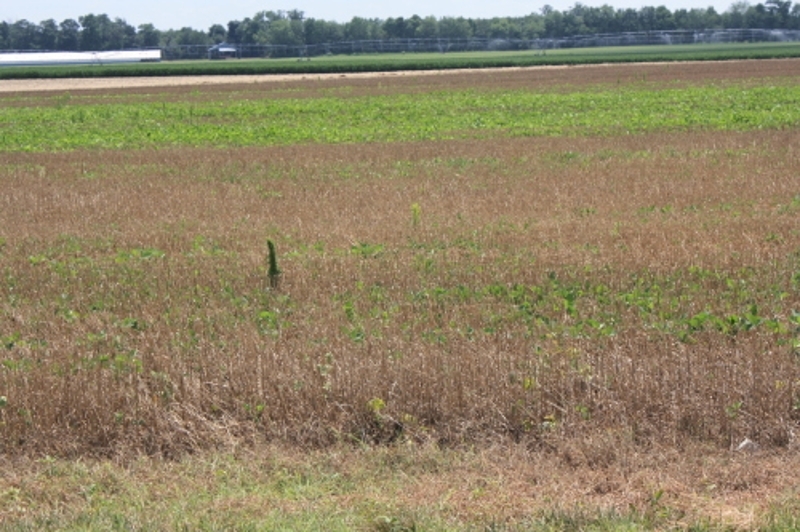 Corn damaged by the drought of 2011. 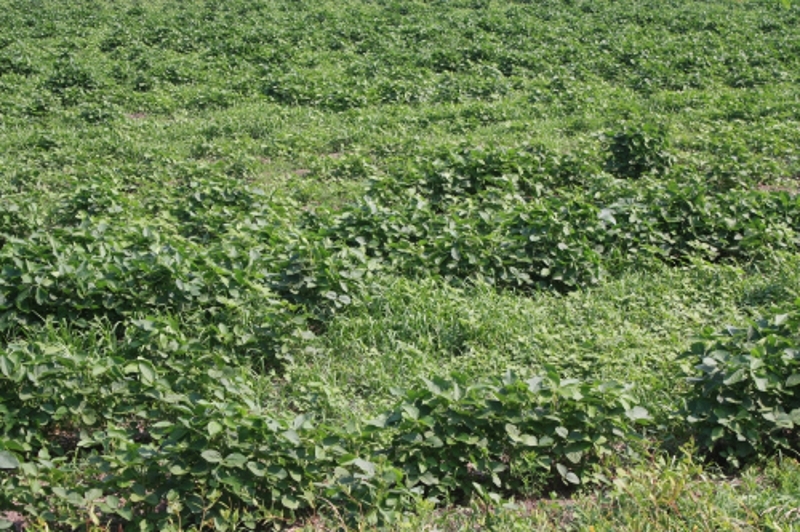 The continued driught of 2010 is damaged many soybeans. 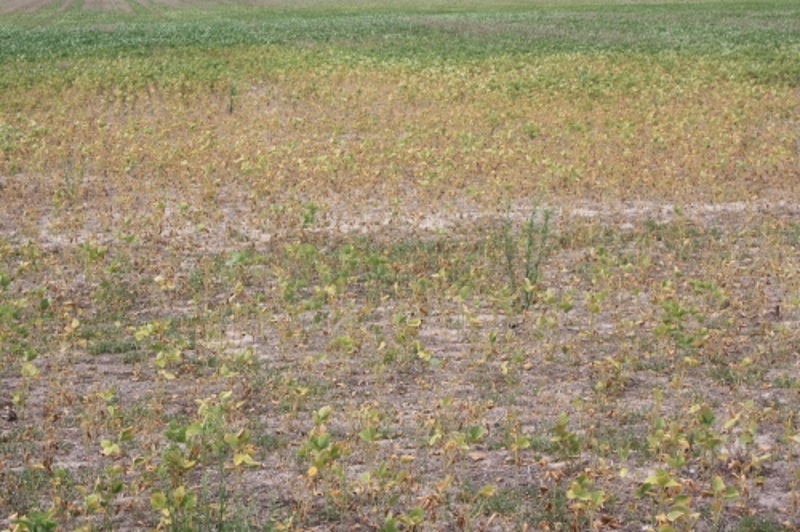 July 28th, 2010 Saw Corn still affected by drought.